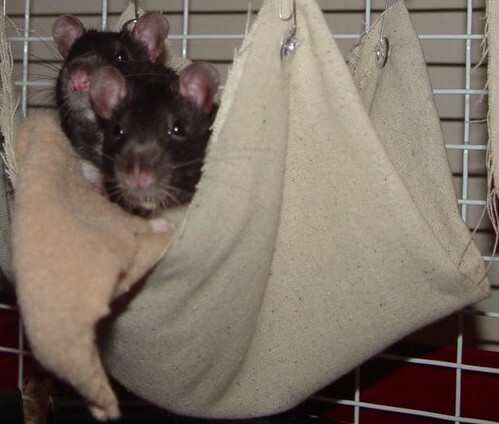 Yes, rats trained to forecast financial markets, literally. The methodology feels conceptionally similar to that of existing AI algorithms such as Support Vector Machines or Extreme Learning Machines. While this is interesting, this introduces a whole new level of risk as now we much estimate behavior norms of these living rats. At the same time, if some of these patterns are simple enough for rats to figure out, the average human mind is then naturally more than capable just as well. Are we moving in circles here?